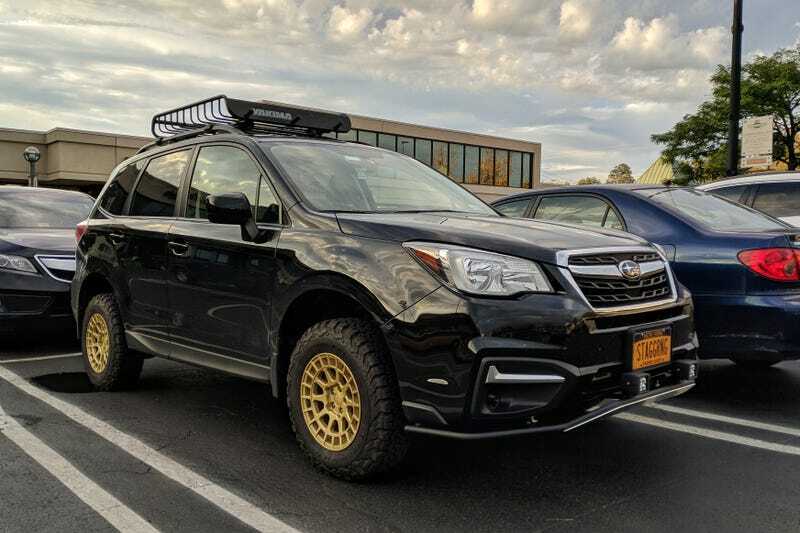 So here’s this non-turbo Forester with rally wheels and BFG KO2s. I’m sure the safari rack is used to carry many cases of vape juice, flat brimmed hats, and/or minimalist trail running shoes. Fun fact: based on my totally unscientific observations, New York plates are the most common non-local plates in the DC area.